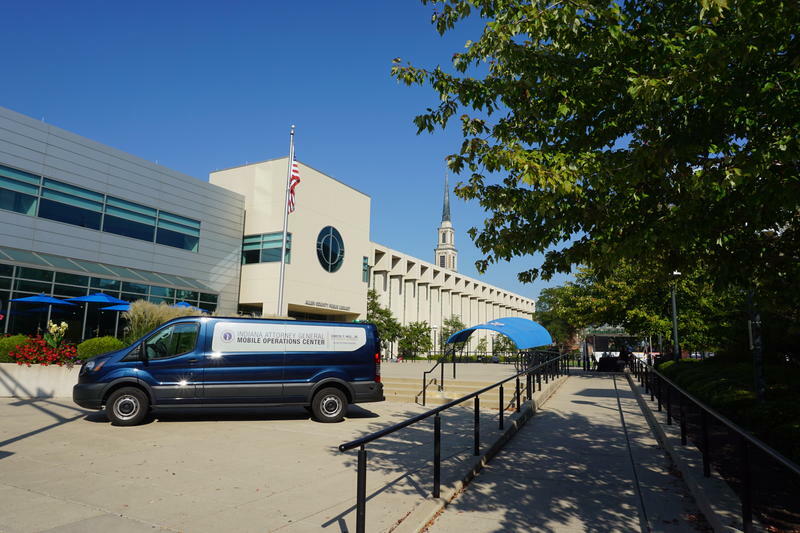 A study committee’s proposed recommendations on short-term rentals through sites like Airbnb include broad policy statements for the General Assembly to consider next session. But the recommendations don’t include specific legislative language, and likely don’t change debate on the issue. Legislation last session to bar local governments from banning short-term rentals failed to pass. 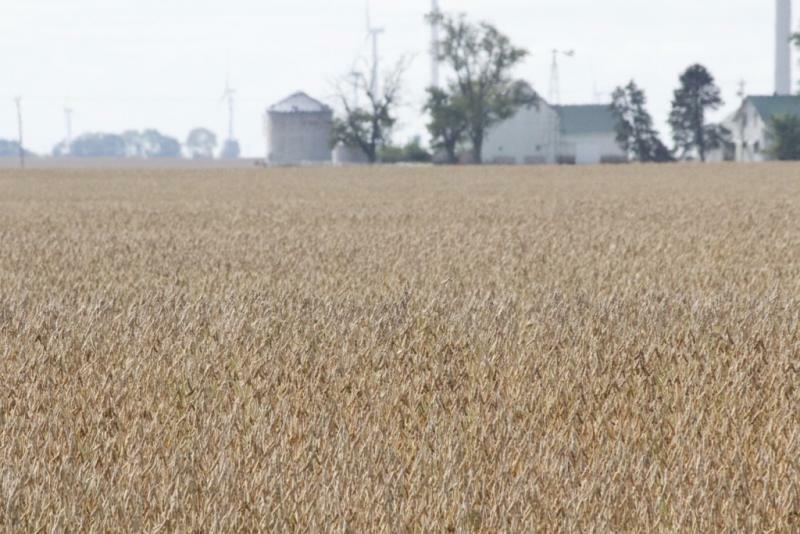 The herbicide dicamba has damaged large swaths of Midwest crops in the past year. But Monsanto, one maker of the weed-killer, says it’s a small-scale problem for a powerful tool. 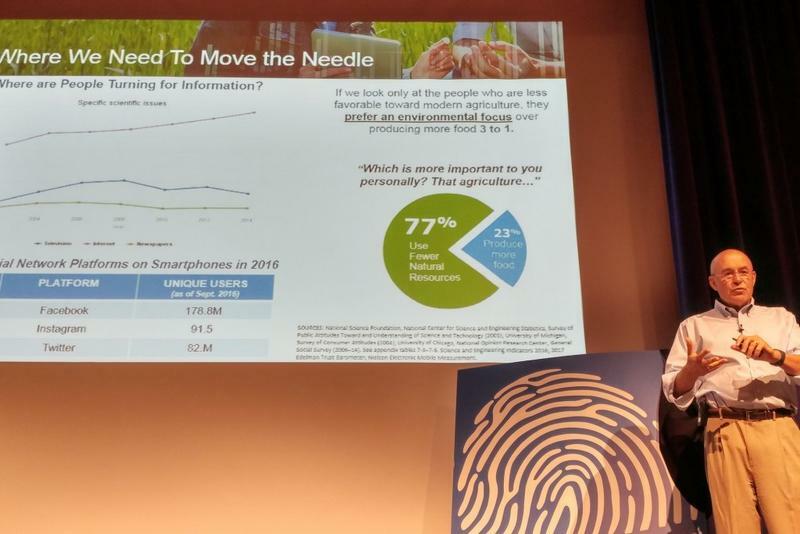 The agritech giant’s CTO Robb Fraley addressed the issue during a recent talk at Purdue University’s Dawn or Doom tech conference. Fraley basically invented genetically modified crops – mainly, ones that kill pests or tolerate certain chemicals. 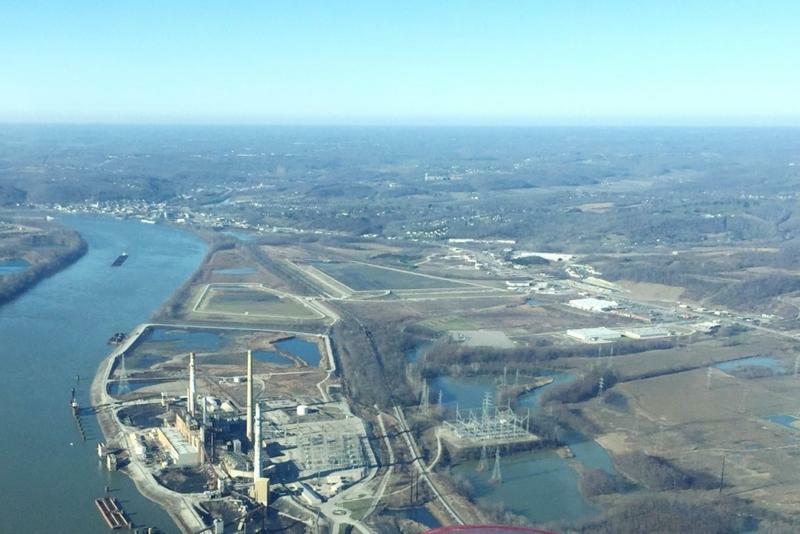 Indiana has agreed to buy Ohio River-front land in Lawrenceburg that could house the state’s fourth port. 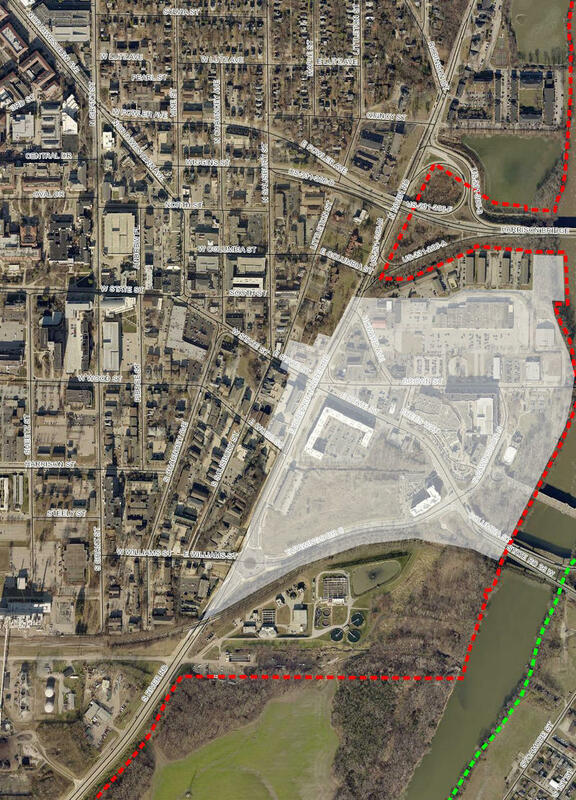 The state has been considering using the 725 acres in southeast Indiana as its next port facility for nearly a year. 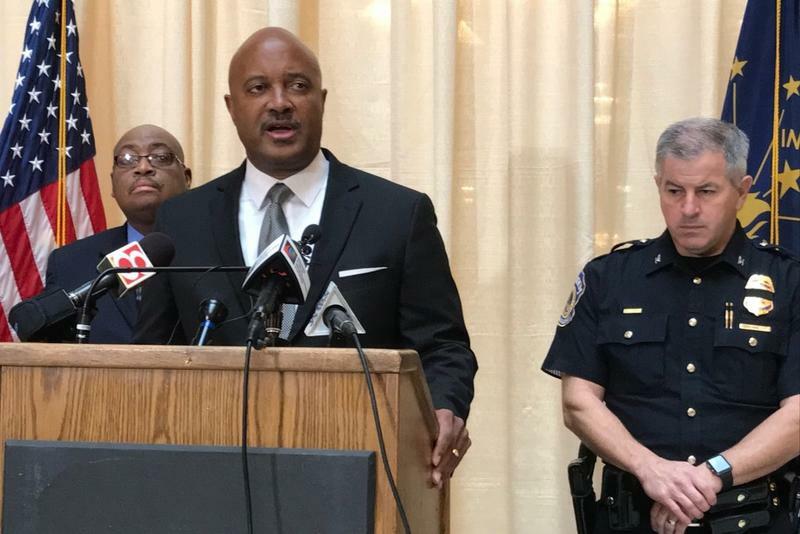 Indiana Attorney General Curtis Hill announced Friday he will launch an investigation into the recent data breach at credit reporting agency Equifax. The personal information of nearly 4 million Hoosiers was potentially exposed by the Equifax breach. Steelworkers from around the country were in D.C. this week to ask Congress to strengthen its support for the domestic steel industry. Among them was Billy McCall, who’s worked at U.S. Steel’s huge Gary Works mill for more than 20 years. 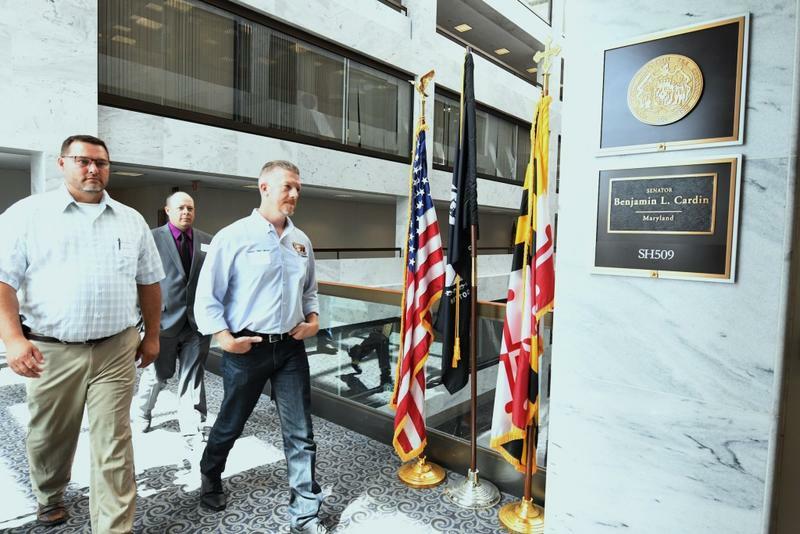 He and other United Steelworkers union members talked with federal representatives this week about an ongoing trade investigation into the effect of excess Chinese steel imports on national security. McCall says that’s about not just defense, but infrastructure and people. 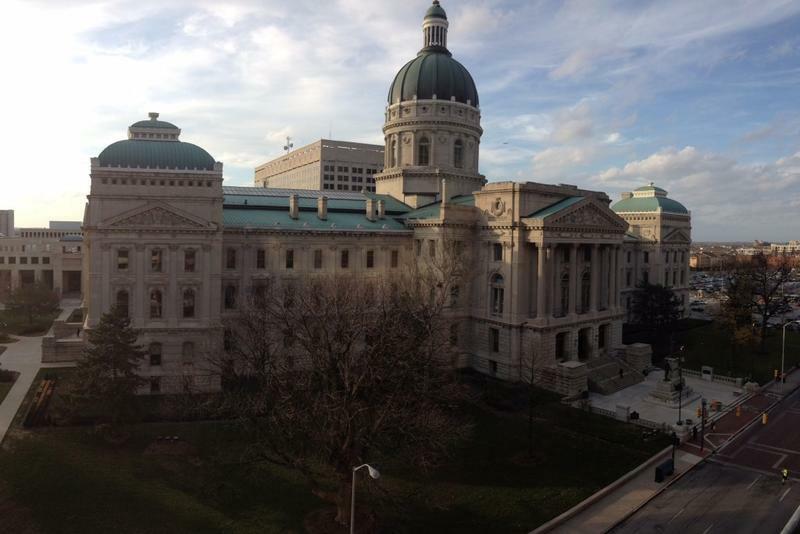 Indiana’s business community is waiting to see how federal tax reform plans, set for release next week, might impact their companies and workers. 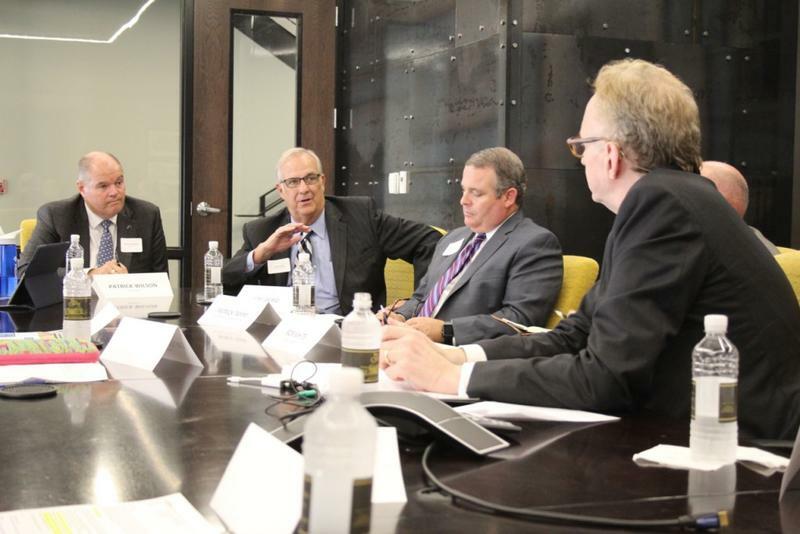 At a roundtable in Indianapolis on Thursday, business leaders said they want to communicate to their workers and the public that lowering America’s corporate tax rate will be good for more than just executive paychecks. 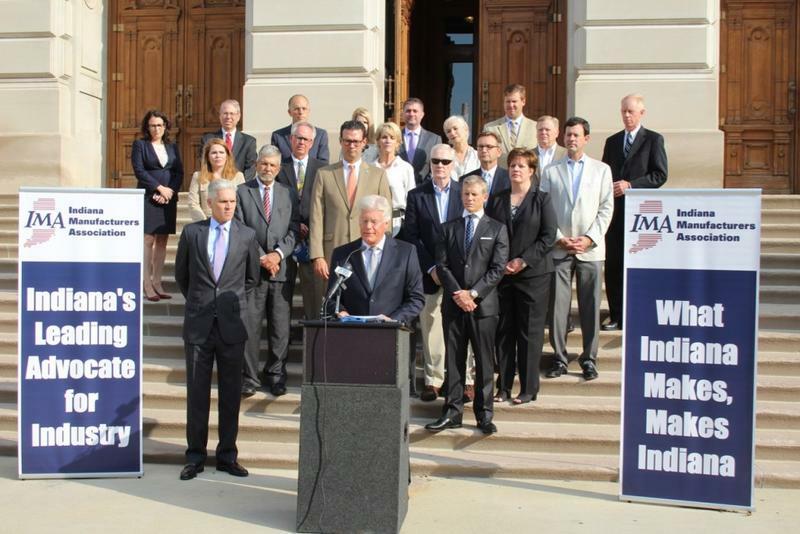 Indiana manufacturers hope the 2018 legislative session will hone in on workforce and education reforms to help fill jobs. The state’s top business sector wants lawmakers to realign $1 billion in existing workforce spending and create incentives to attract new workers.